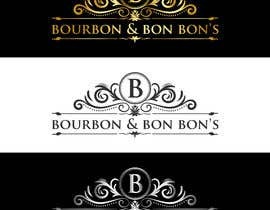 We are looking for a creative graphic designer with logo experience to create a Classy/professional Fundraising event logo. 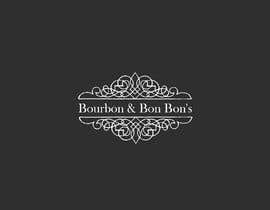 The Event will be named Bourbon & Bon Bon's and will be a costume theme event based on the Prohibition era "think flapper dresses" The logo we want something that can brand the event and become recognizable year after year as it will become an annual event. 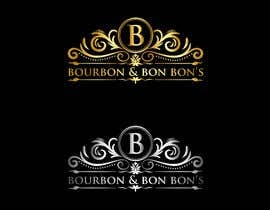 We will leave the font, color scheme style up to the designers creative eye. We will need the final output files once contest winner is awarded in a Vector high resolution format including the fonts used so we can use it for on print materials once we start marketing the event. Thanks for rating my entries. Please let me know if any kind of modification needed.